Photo by Charles M. Wrenn III. What is that in English? When you visit a website, the web page 'gives' your computer a small file to store on your computer (and doesn't follow you if you use another computer or browser). This small file contains various pieces of information such as the browser you are using and your IP address and an approximate location. Some cookies will only last as long as you are on the site and the browser deletes it after you leave. Other cookies remain on your computer for up to a year or more. For most websites, it just notifies the server of your visit, but a savvy web designer will give you a more interactive web session once you sign up with them. It can save usernames, a password and even your personal preferences. So when I visit Amazon.com, for example, the website knows that it is 'me' by my web cookie and will show me my preferences, my account and any items they think I might be interested in based on my prior visits. Cookies cannot be programmed, cannot carry viruses, and cannot install malware on the host computer. So, maybe you don't' want this much information on your computer or accessible to the website? 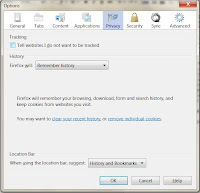 After all, some cookies can be used by spyware to track user's browsing activities which can be a privacy concern. 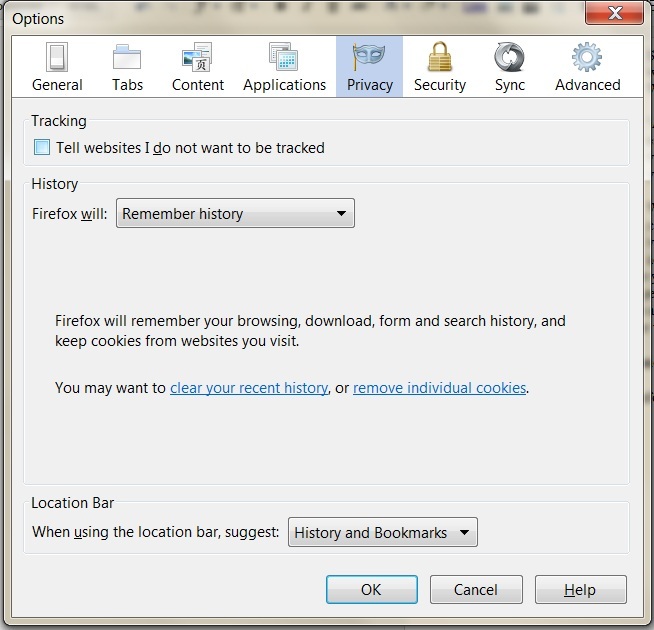 In Internet Explorer, it is under INTERNET OPTIONS/PRIVACY where you can change your Internet Zone settings. In Opera, use CTRL/F12 to get to the preferences, select the Advanced tab and you will find 'cookies' on the left side panel. In Chrome, go to OPTIONS, select UNDER THE HOOD on the left side panel. At the top you will see PRIVACY and a like to CONTENT SETTINGS. You will find cookie settings at the top of the page.